this is søunds | this is a prøject. 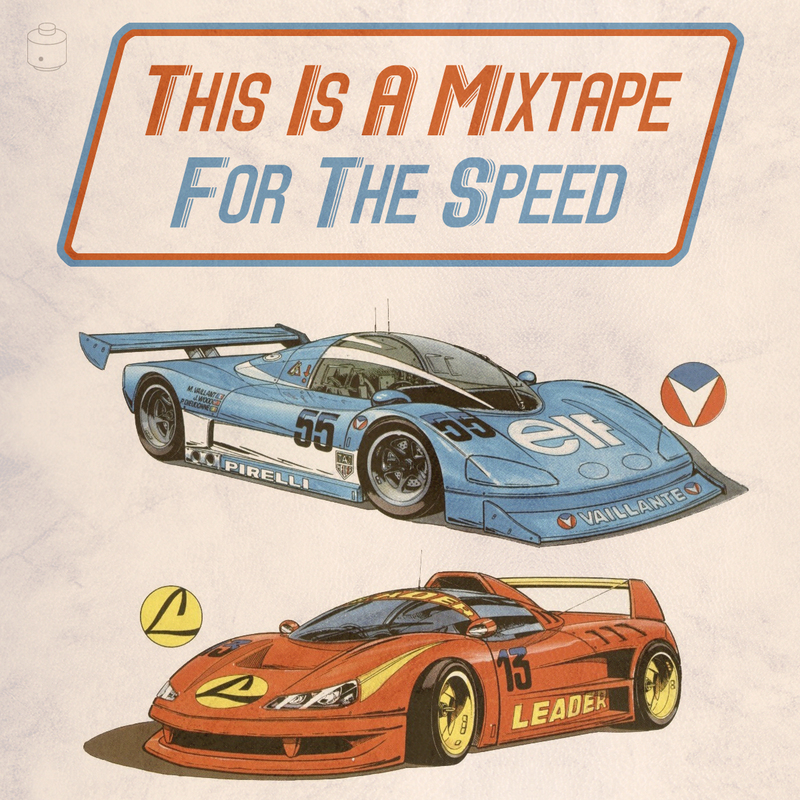 to get your download of for the speed, please go to the contact page and send an email with subject this is a mixtape. cover inspired by cars from michel vaillant, © graton éditeur – jean graton. out of orbit mixtape, chill electro & ambient. 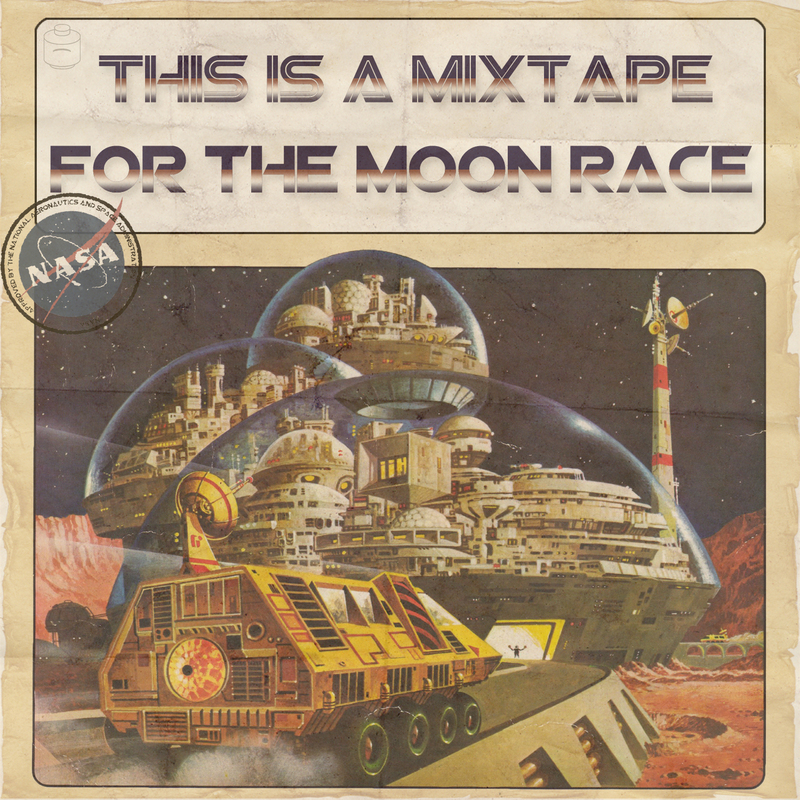 to get your download of for the moon race, please go to the contact page and send an email with subject this is a mixtape. cover inspired by artwork from future cities: homes and living into the 21st century, © edc pub – kenneth william gatland, david jefferis. loungy mixtape, chill electro, baleric & ambient. 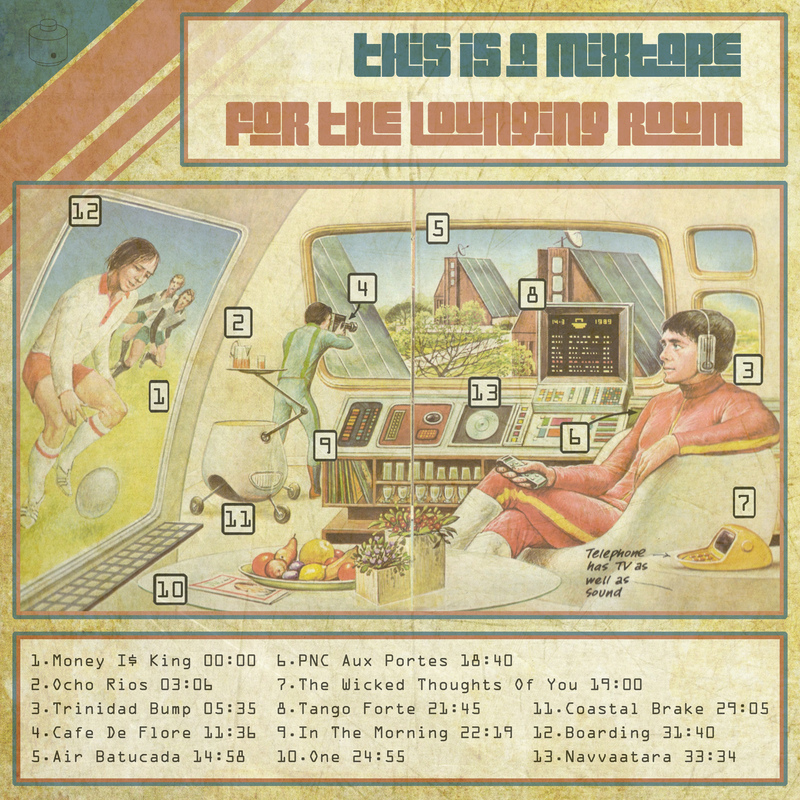 to get your download of for the lounging room, please go to the contact page and send an email with subject this is a mixtape. deep house & electro mixtape. 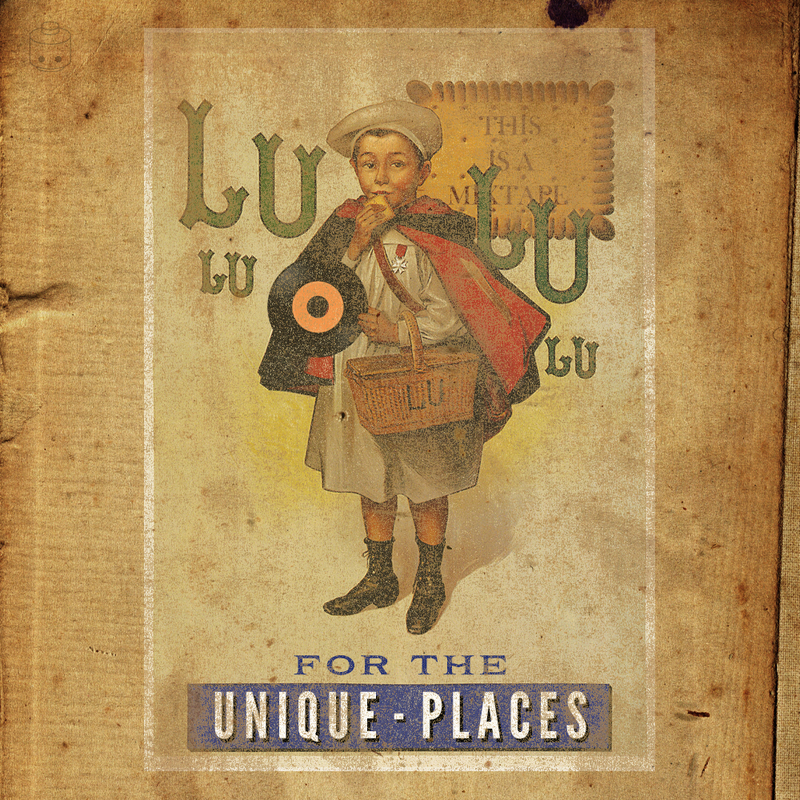 to get your download of for the unique places, please go to the contact page and send an email with subject this is a mixtape. cover inspired by artwork from lefevre-utile poster, © firmin bouisset. 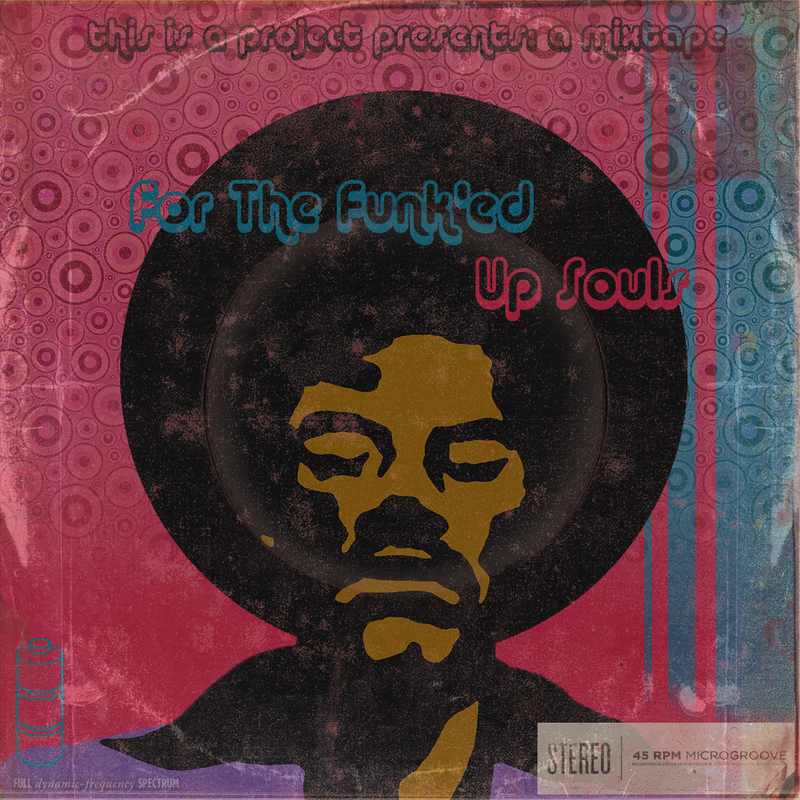 to get your download of for the funk’ed up souls (vol. 1), please go to the contact page and send an email with subject this is a mixtape. cover inspired by artwork from afrodisiac comic, © slave labor graphics – jim rugg, brian maruca. 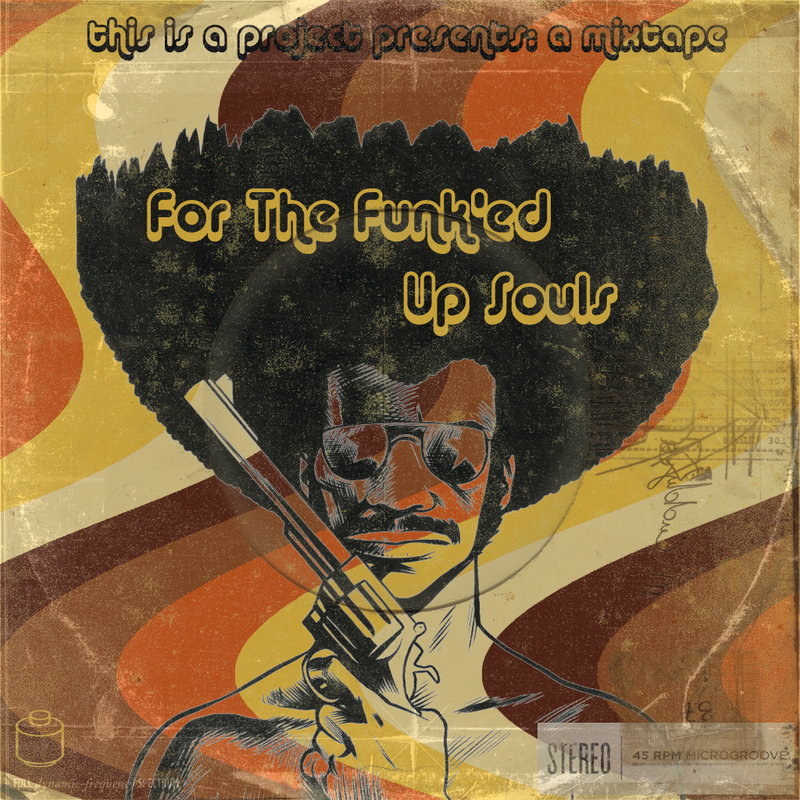 to get your download of for the funk’ed up souls (vol. 2), please go to the contact page and send an email with subject this is a mixtape. 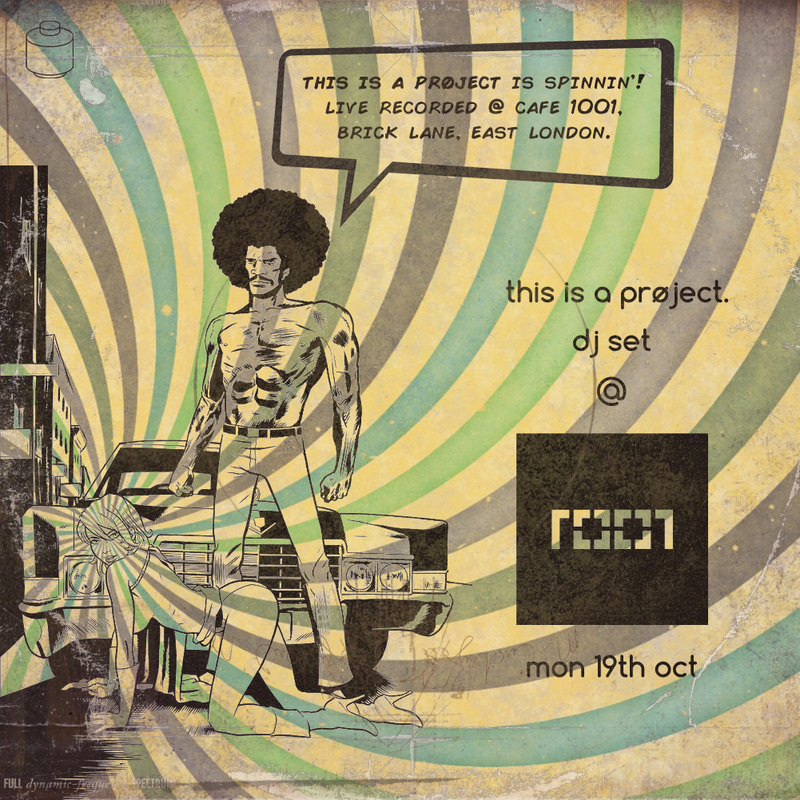 disco, funk & soul mixtape. to get your download of for the funk’ed up souls (vol. 3), please go to the contact page and send an email with subject this is a mixtape. cover inspired by artwork from jake holloway‘s design of sadar bahar‘s soul in the hole, © bbe music/jake holloway – jake holloway. electro & 80s synth feel mixtape. 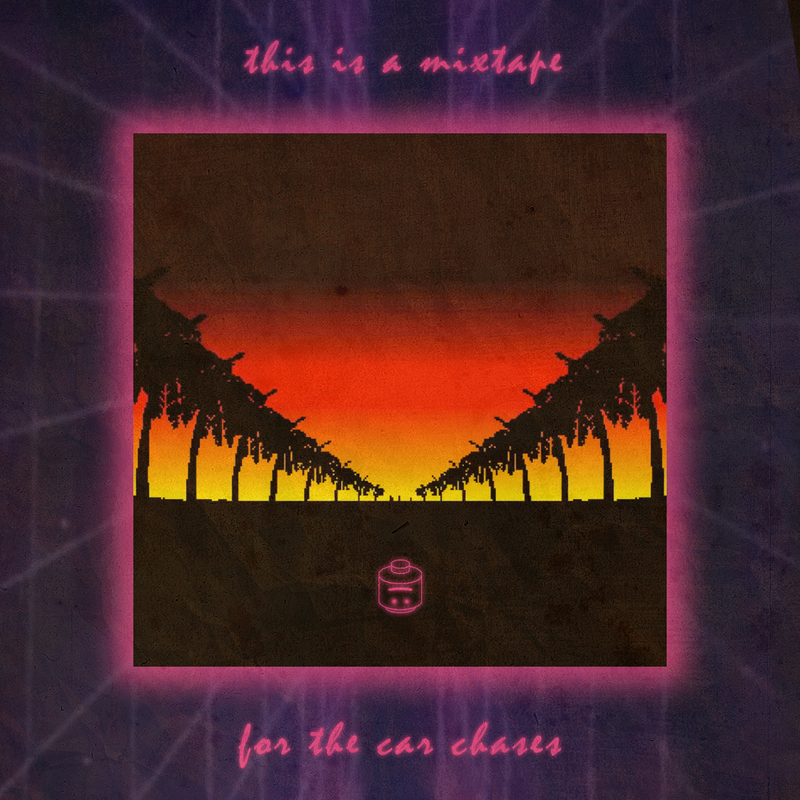 to get your download of for the car chases (part 1), please go to the contact page and send an email with subject this is a mixtape. 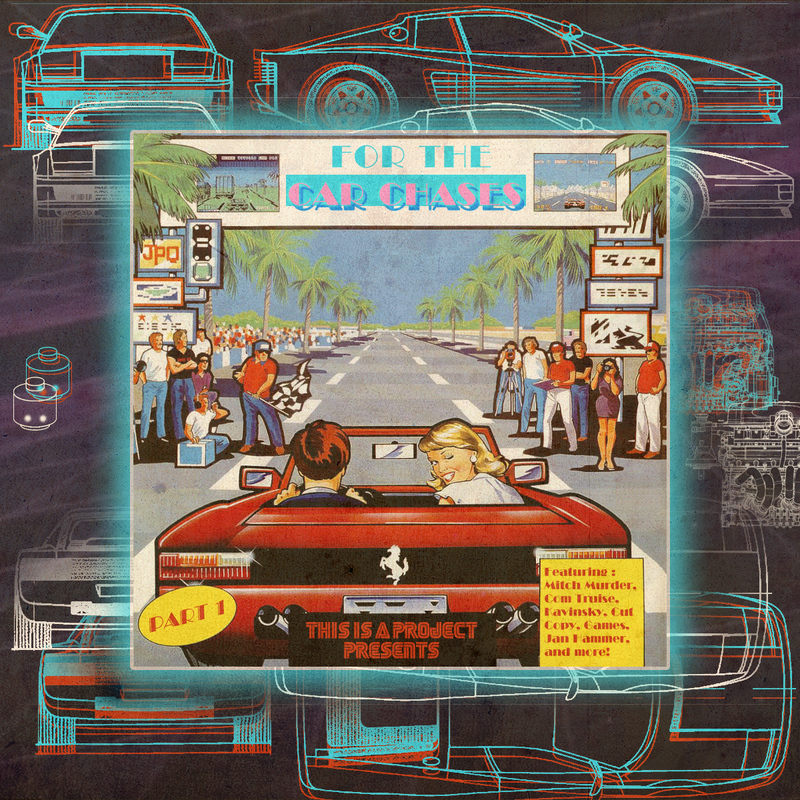 cover inspired by design from sega‘s arcade game outrun, © sega corporation – yu suzuki. electro, italo disco & 80s synth feel mixtape. to get your download of for the car chases (part 2), please go to the contact page and send an email with subject this is a mixtape. part 1 & 2 b2b. 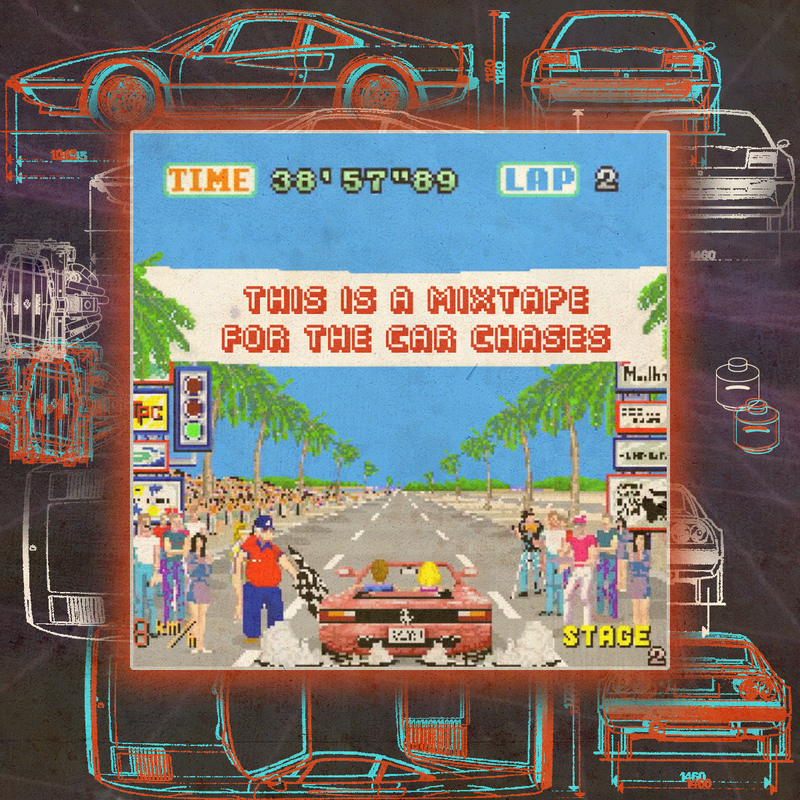 to get your download of for the car chases, please go to the contact page and send an email with subject this is a mixtape. 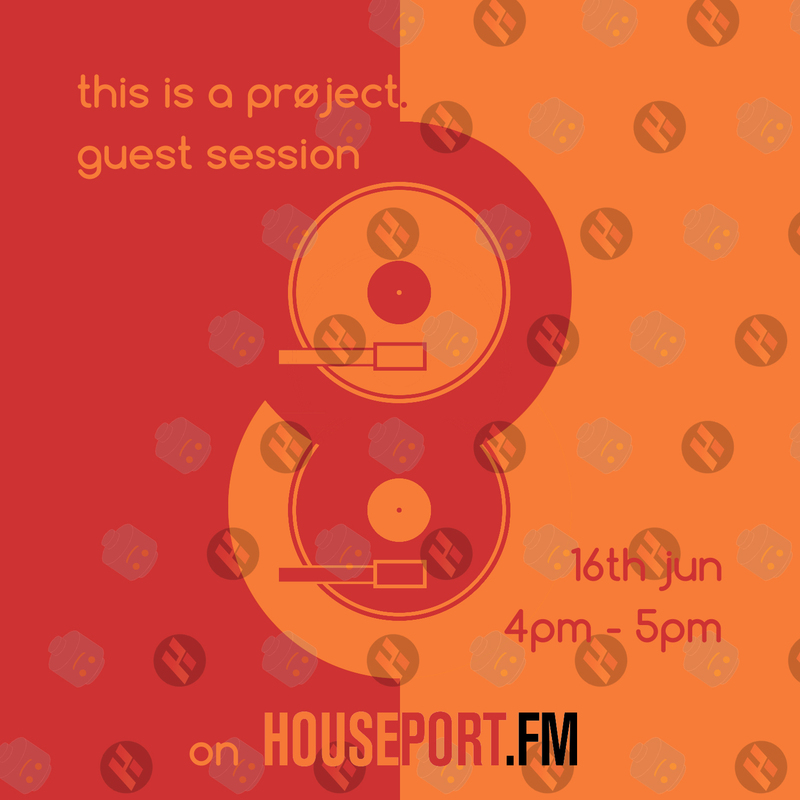 a one hour guest session with this is a prøject. on houseport.fm. 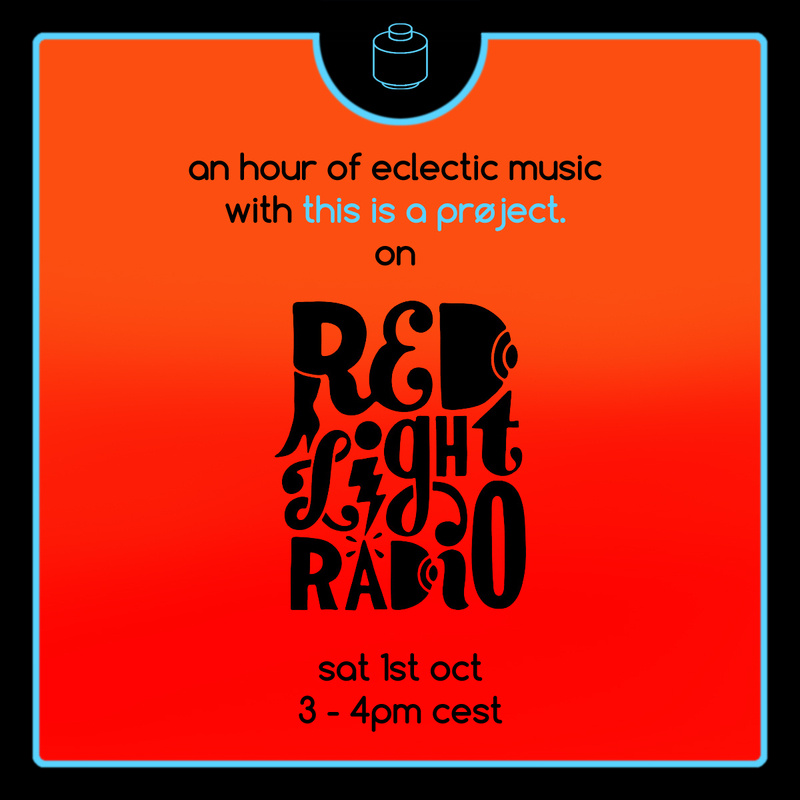 an hour of eclectic music with this is a prøject. on red light radio, amsterdam. three hour dj set of deep house, nu disco & electro sounds. 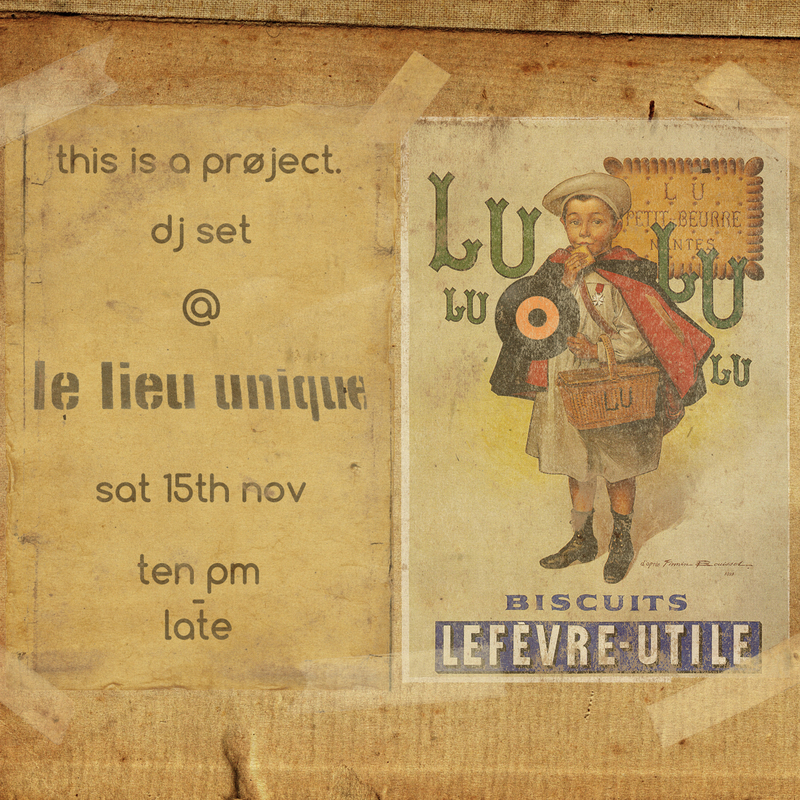 an hour dj set of brazilian, african, japanese (& more) sounds.